Connor Franta is resurrecting a fundraising campaign he started last year on his birthday. The YouTube celebrity and record label owner has used Prizeo launch his second campaign for The Thirst Project and raise funds for building wells in the African country of Swaziland. 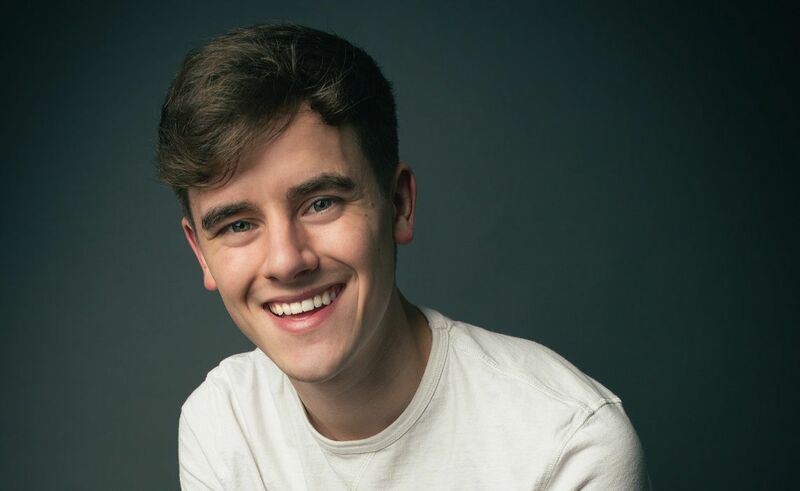 Franta, who boasts over 5.7 million subscribers across two channels, originally teamed with the Thirst Project in September 2014 to launch a fundraising campaign for his 22nd birthday. After 30 days, Franta had surpassed his goal of $120,000 by hitting $230,000, enough funds to build 19 wells for thousands of people in Swaziland (the vlogger had originally hoped to build ten wells). Franta was recently recognized for his charitable work at The Thirst Project Gala on June 30, where he received the Governor’s Award. This year, Franta’s goal is to raise $180,000 so The Thirst Project can build 15 more wells for Swaziland’s communities. The new fundraising campaign will be similar to the one for Franta’s birthday last year, where fans who donate can earn different incentives like t-shirts and posters. The ultimate reward for donating a chunk of change to Franta’s Thirst Project campaign is a coffee date with the now 23-year-old YouTube vlogger. In addition to his Thirst Project campaign, Franta also helps support the organization financially through the sales of his Common Culture Coffee label. The earth-conscious Common Culture Coffee brand, which the YouTube star launched in February 2015, sources beans from local roasters. At the coffee label’s launch, Franta pledged $1 to The Thirst Project for every Common Culture bag sold. You can donate to Franta’s Thirst Project birthday campaign by visiting prizeo.com/connor.